A fire risk assessment will find out how likely the risk of fire is in your building, and also determine how serious the outcome could be. This is conducted by a competent assessor who will look at the fire hazards, emergency arrangements and life safety controls in the building. Once the physical risk assessment is completed, the assessor ill put together a report and an action plan for your business. Why Get a Fire Risk Assessment? You’re responsible for fire safety in business or other non-domestic premises if you’re: an employer,owner, landlord, occupier or anyone else with control of the premises. The legislation also applies if you have paying guests, e.g. if you run a bed and breakfast, guesthouse or let a self-catering property. How is a Fire Risk Assessment conducted? 1. A fire risk assessment involves a physical inspection of the building to assess the existing fire precautions and highlights what needs to be done to improve safety. 2. A list of documentation that our assessors will need to review during the assessment will be sent to you, and it is a good idea to review before the fire risk assessment is conducted, so that the arrangements for your business can be fire risk assessed. 3. After all of the documents are reviewed and the walk round of the building has finished, our assessor will discuss their findings with you, so there are no surprises when the report is sent to you. 4. A fire risk assessment report will then be sent to you with an action plan which highlights the risks identified during the assessment. A recommended deadline for action is against each action and an explanation of your next steps. 5. Our consultants are happy to explain anything that you are unsure about, and as part of the service we provide a follow up telephone service. Implement sensible fire precautions that ensure the safety of any of your employees; and for people who are not your employees, that could be affected by any aspect of your business. Carry out regular maintenance and tests of your fire precautions. 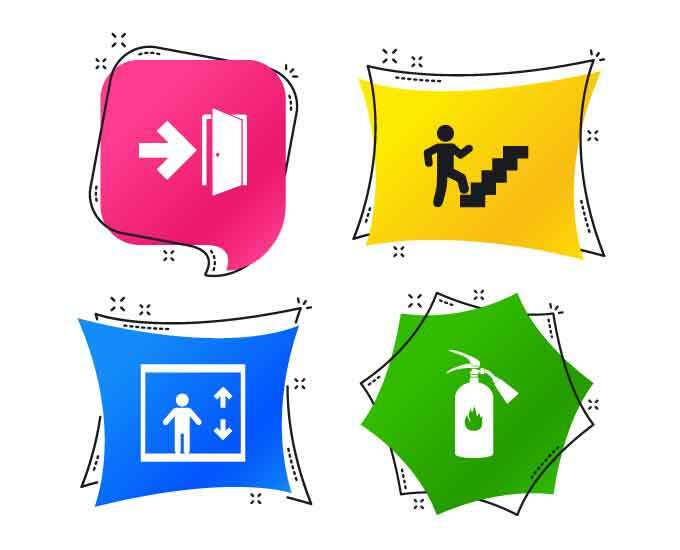 Ensure your employees, and others in your property are provided information and training to carry out their duties, and also follow fire safety procedures. All of our fire risk assessments are bespoke to the client’s needs, they not only use a minimum of PAS 79 as the base standard, but are specific to industry specific requirements. We not only conduct an assessment for you, but we’ll guide you through the action plan and give you a helping hand where we can. In addition, we work closely with Fire Engineering Companies, so if you need further advice on technical solutions, we have expertise readily available.